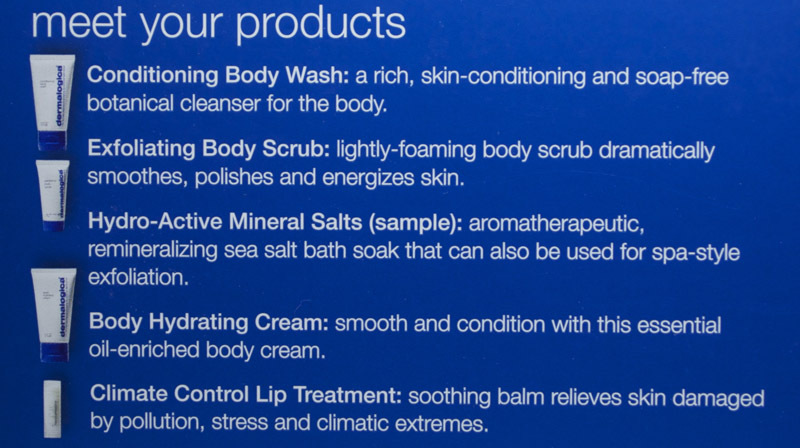 The body wash provided in this kit is 2.5 oz. It smells pleasant, clean and reminds me natural herbs. It's more soothing than the sweet scents from other brands. What's interesting is that it's soap-free, I didn't get any itchy rashes where normally I do from soap body wash. My skin is usually very sensitive. I truly wish the size of the scrub was larger than 0.75 oz. I am so in love with this, it gives me nice smooth skin after shower :) Other body scrubs I've used are often too gentle but this is perfect for me. I don't recommend using this for your neck though because it's way too rough for the delicate skin there. It removed all my dead skin cells too. This is a product I'm definitely going to purchase when I'm finished. Quick Tip: Mix the body scrub with your body wash for a skin-polishing cleanse! The cream came in the size of 2.5 oz and smells citrusy. The cream's consistency is more like a lotion. I find that it's very easy to spread and my skin absorbed it very quickly. However, maybe because I have very dry skin, I feel that it's not very hydrating. It is refreshing though and it does not leave a greasy after-feel. It came in a sample size, the actual size is in a tube! Sorry guys, I have yet to try this out because I barely have the time to take a full out bath *sigh. 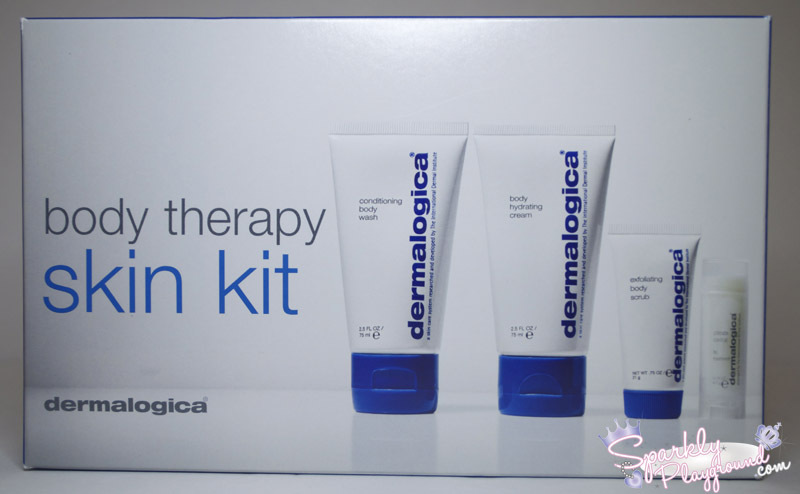 Thank you, Dermalogica for providing me with these products to try!